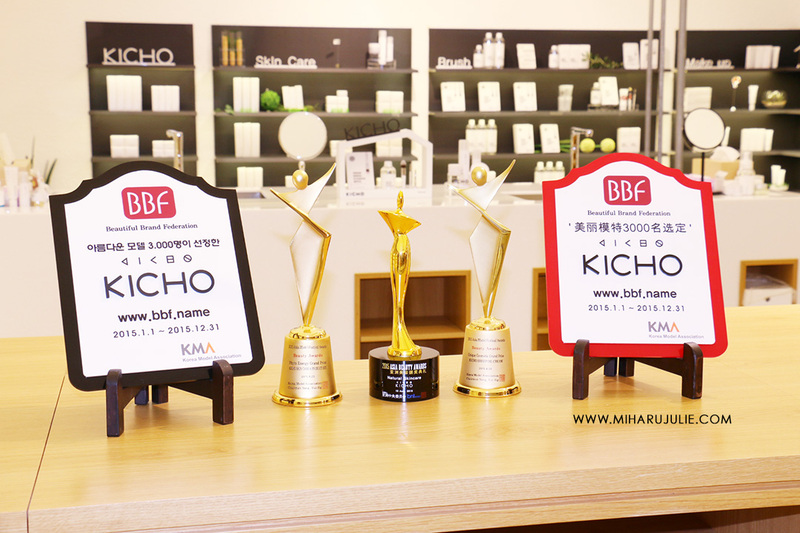 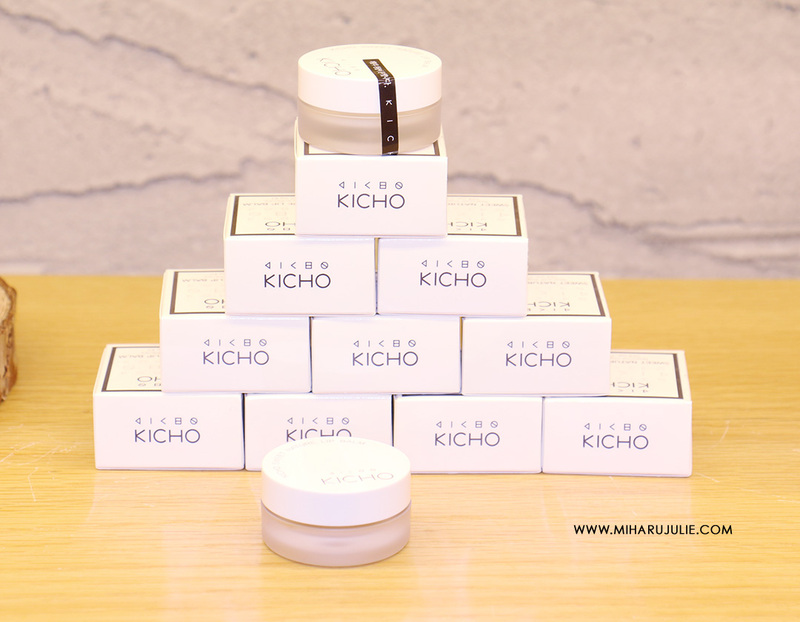 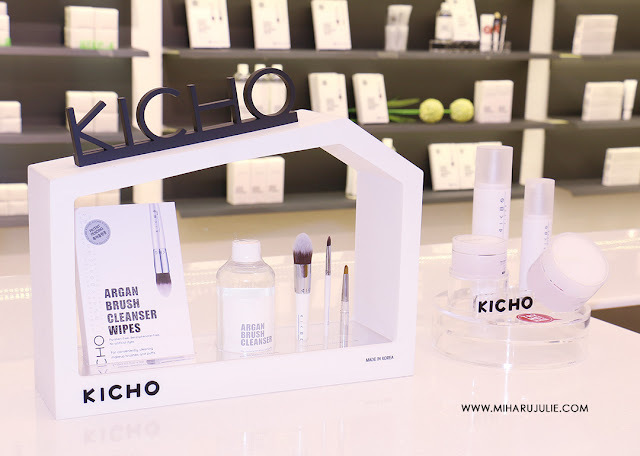 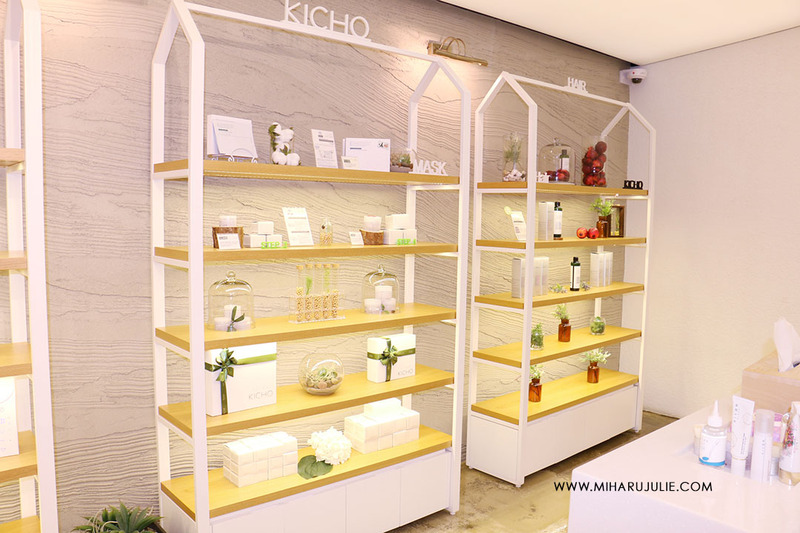 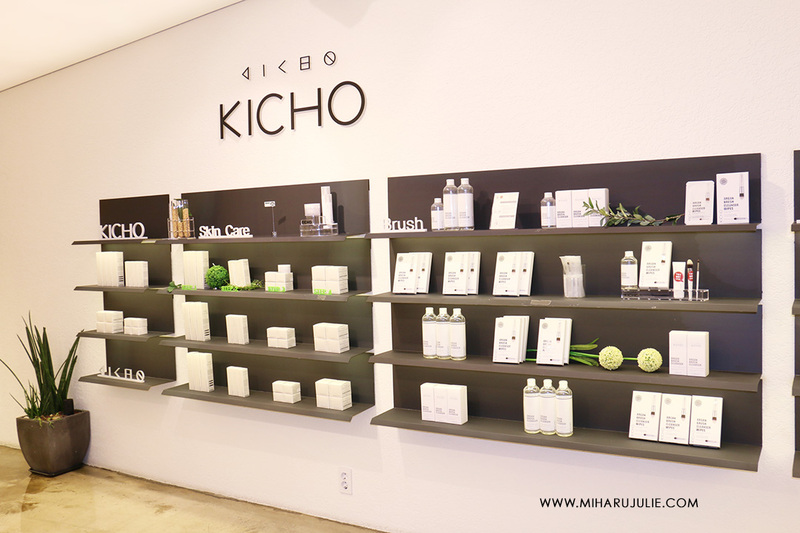 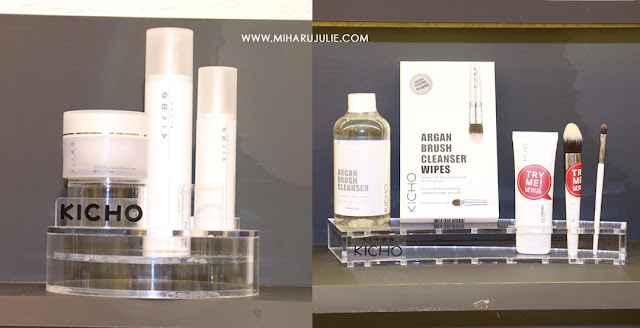 When I visited KICHO's store, I was surprised that there're so many different types of skincare, make up, and a complete set of brushes. 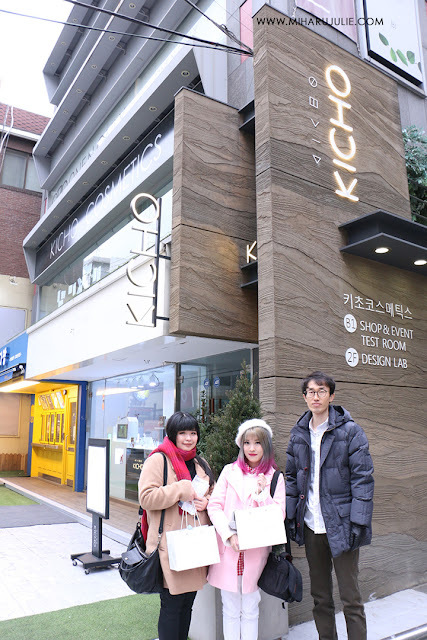 I really love the interior design for KICHO's store, it gives a clean and cozy atmosphere. The skincare and the cosmetics are displayed on a different shelf, and each products has their own labels for easy search. KICHO is available in seven stores of The Whole Foods Market which is a large-scale organic supermarket in America that is famous among Hollywood stars. 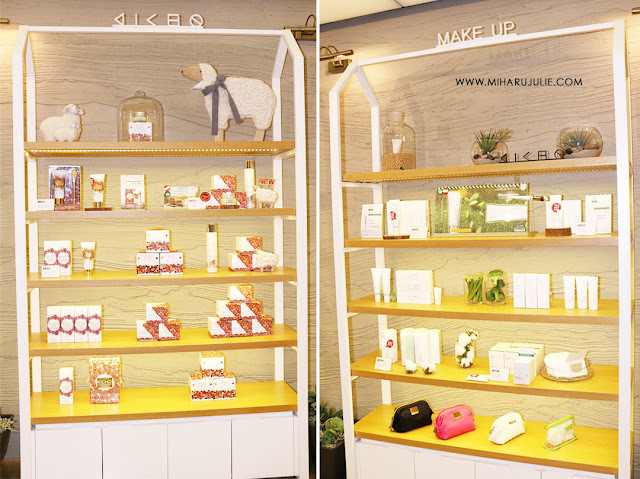 It can be found in Columbus Circle N.Y store at Central Park in Manhattan, Tribeca N.Y, Port Chester N.Y, Paramus N.J, Edgewater N.J and Spring Lake Wall, NJ, as well as Williamsburg, Brooklyn store starting from July 28 in Bedford Ave where many trendy brands and restaurants are located. 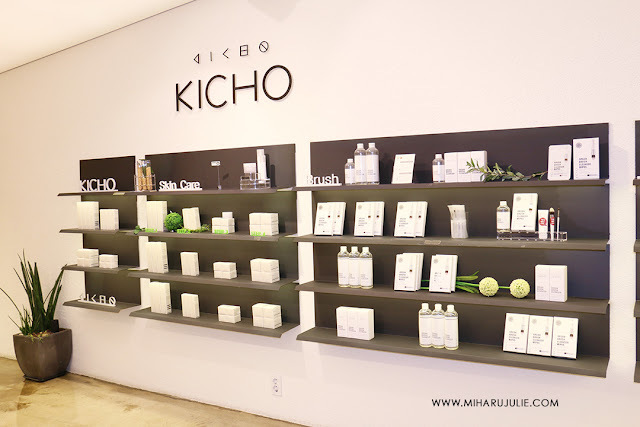 The store in Williamsburg, Brooklyn has two floors and collaboration with famous local brands and restaurants, which has attracted lots of visitors and locals since its opening and has become a hot spot in Brooklyn. 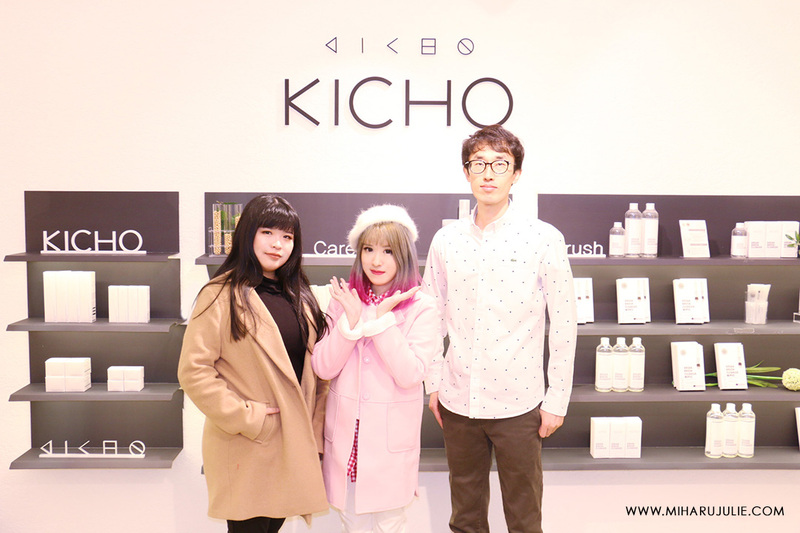 After the store tour, we sit down to discuss about Korean skincare and many things related. 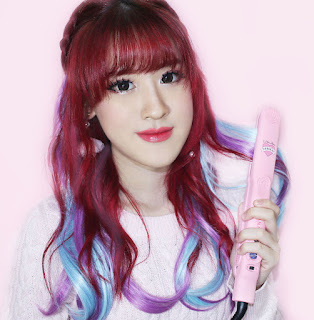 They asked me about my blog, my passion and why I love Korean products. 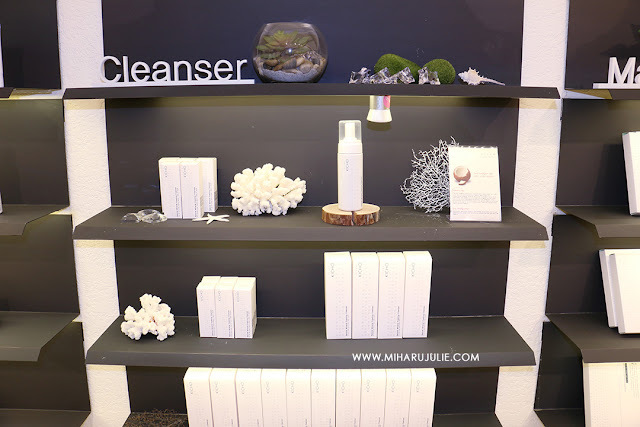 It's nice to share about my skincare perspective to them and heard their opinion about it. 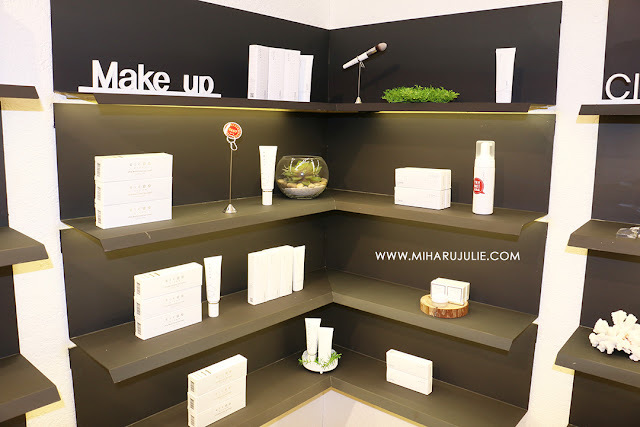 We also talked about Indonesia & latest Korean products and anything that's on trend that time.